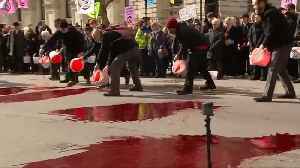 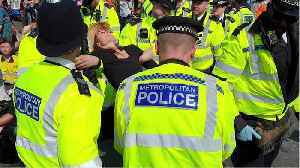 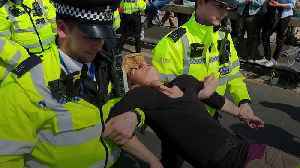 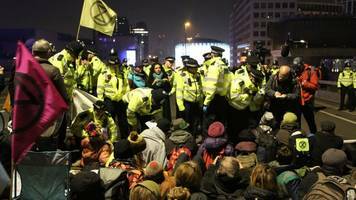 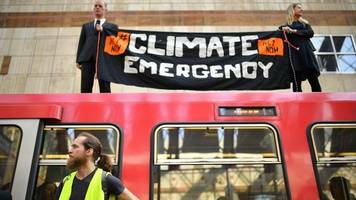 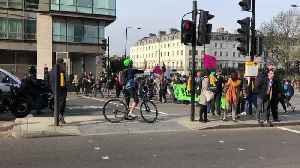 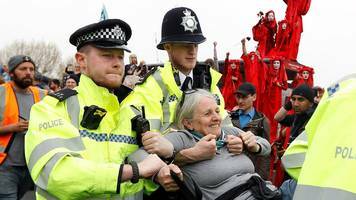 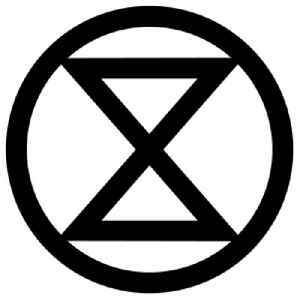 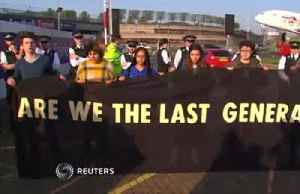 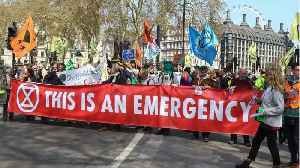 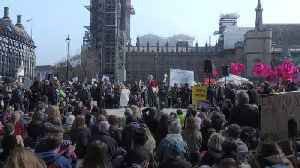 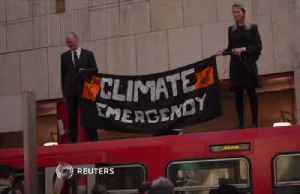 Extinction Rebellion is a socio-political movement which uses nonviolent resistance to protest against climate breakdown, biodiversity loss, and the risk of human extinction and ecological collapse. 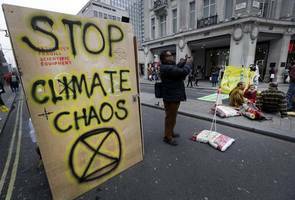 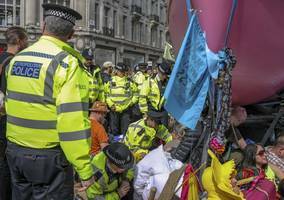 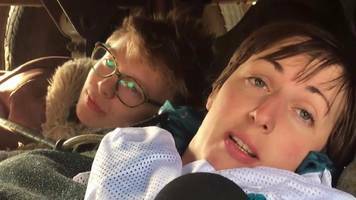 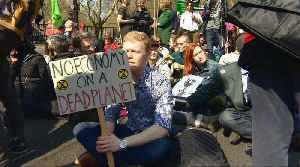 Extinction Rebellion protestors lying down inside the Natural History Museum in London (Picture: PA) Protesters from Extinction Rebellion have taken over the main hall of the Natural History Museum for.. 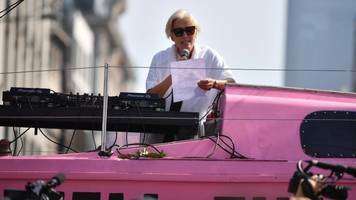 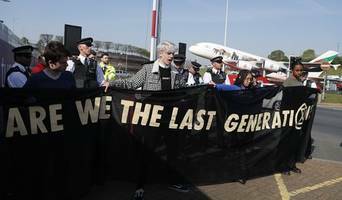 Climate change activists are protesting at the International Criminal Court in The Hague, where they have dropped banners and formed human chains. 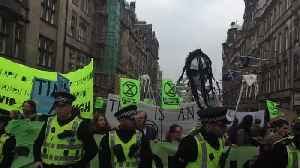 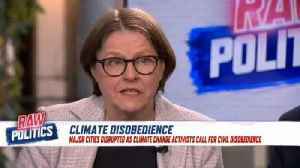 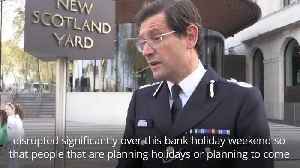 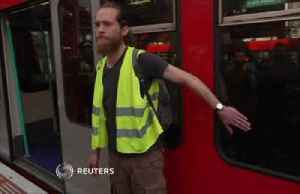 The demonstration by Extinction Rebellion, is the same..